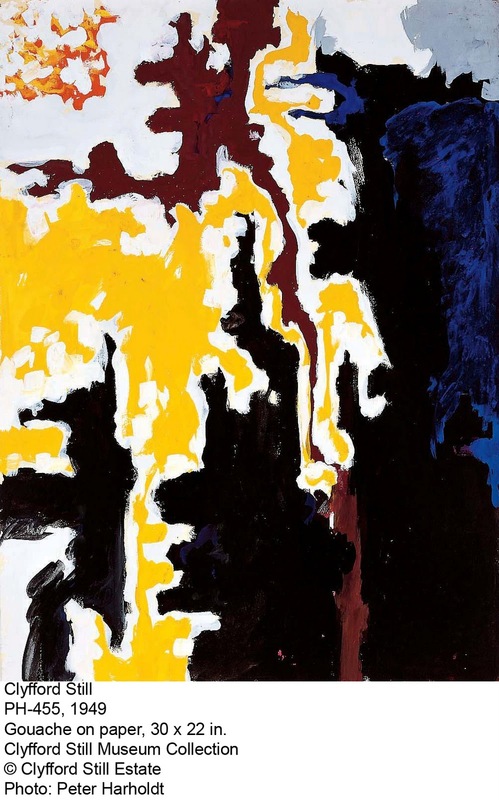 When the Clyfford Still Museum opens its doors to the public on Friday, you should get in line and make sure you experience it. Here's why. 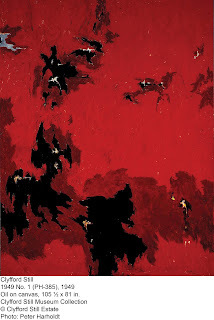 First, Clyfford Still is one of the pioneers and masters of abstract expressionism. Think Jackson Pollack and you get the idea. These artists were among the first to say a face doesn't have to look like a face; a hill doesn't have to look like a hill. 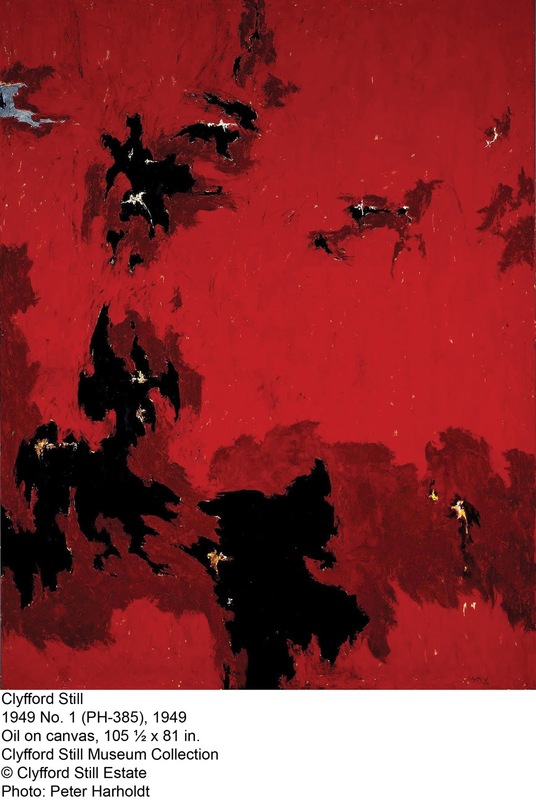 Second, this collection represents 94% of the work Clyfford Still produced throughout his lifetime, making it one of the most comprehensive single-artist collections in the world. The collection encompasses approximately 2,400 works created by Still from 1920 to 1980, the majority of which have never been exhibited. He was, like most artists, eccentric. He painted prolifically, but he wouldn't sell his work. 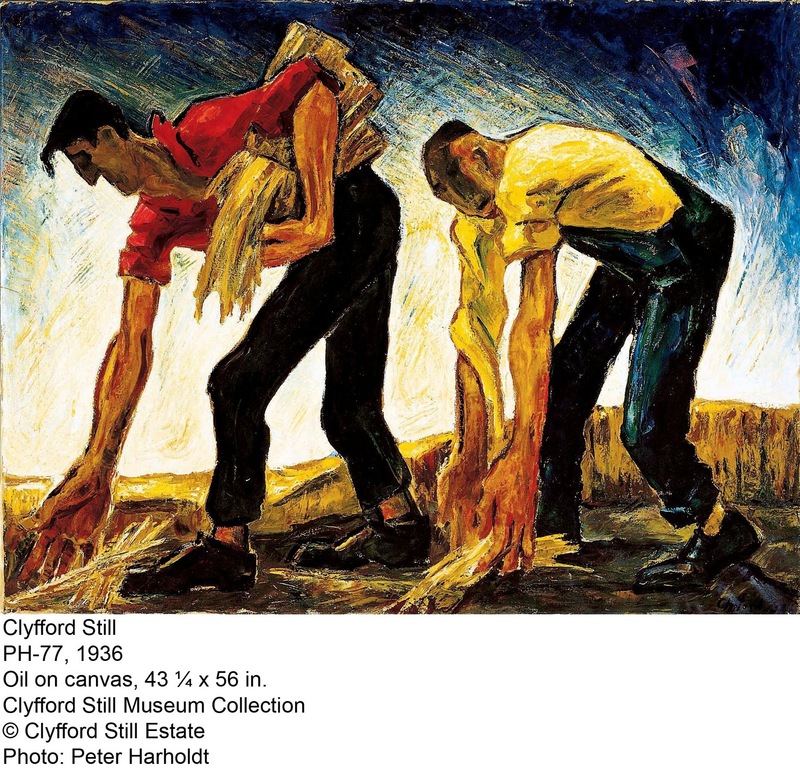 That means its a unique opportunity to study a lifetime of work, to see the evolution, to put together a story - from his earlier, more representational work to the abstract expressionism he was later famous for. Third, this Collection is a huge coup for Denver. Clyfford Still's will stipulated that the entire collection be gifted to a city (not a museum), and that city must build a museum for the collection. Every major city in the country wanted it. It took 25 years for Still's wife to make a decision. We can thank the vision and persistence of then- Mayor, now-Governor Hickenlooper for bringing it to Denver. Fourth, and most importantly, you don't have to get abstract art. You don't have to know anything about it. But when you spend an hour walking through this concrete building, with the winter light filtering through the latticed ceilings, you might just find yourself transported to a quieter, softer place, and you might forget about the minutiae of daily life, just for a bit, and you might be a little awestruck to see one man's lifetime of creative output spread out, knowing that he painted it not to sell it, but precisely to fulfill his life's work. Call a friend, leave the kids at home and enjoy some mom time. 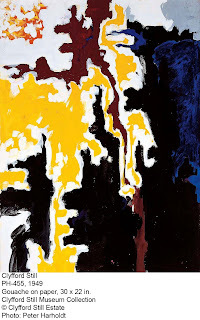 The Clyfford Still Museum will open officially at 10 a.m. Friday, November 18, and admission will be free until noon. (Capacity is 500, so get in line early.) It's next to the Denver Art Museum, tucked in at 1250 Bannock Street. That our city was able to have this museum and this absolutely unique collection is another reason for Denver to be proud. We can't wait to see the work of Still in person. Thanks for another great post, Liz. It's a pretty amazing experience. Thanks Sam!